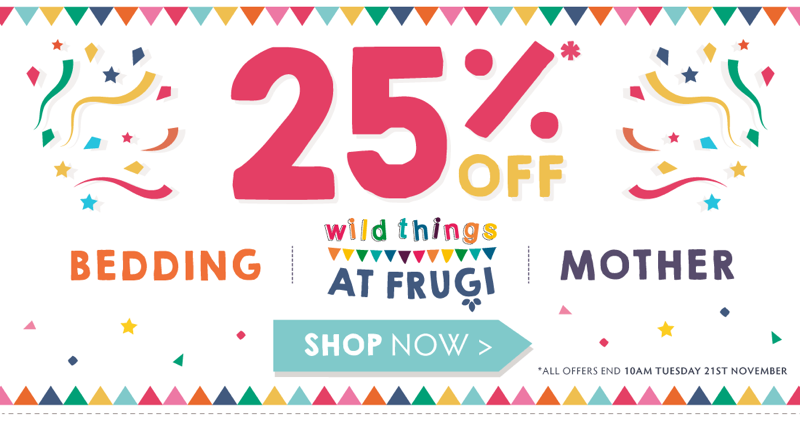 The Frugi Promotion is on with 25% off kids clothing and bedding. Free UK Delivery on orders £60 or more. 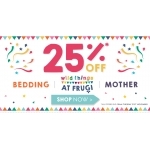 The promotion is valid online and in stores until 21 November 2017.